Dolby Sound system to ON, check. Seat belt in recliner-style theater seat fastened, check. Projection lamps to ON, check. Cell phone of Chatty Cathy sitting directly behind you switched to SMASH, check. This coming Friday night will be “Movie Night” for many thousands of aviators across America as Flyboys – directed by pilot Tony Bill – premieres. 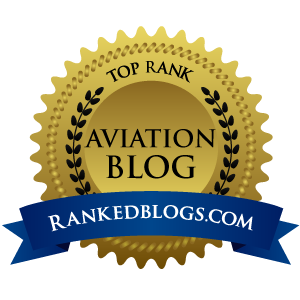 It will be the first time in a long, long time that aviation will be portrayed on the big screen in a way that was neither slapstick like Airplane or completely disturbing like United 93. 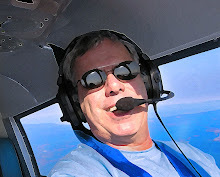 Director Tony Bill is a commercial-rated pilot with single and multiengine land ratings, an instrument rating, glider rating and single engine seaplane rating. So it is reasonably safe to assume that as an accomplished pilot, Bill will be able to make Flyboys as realistic as is possible. Given the recent developments in cinematography and special effects, Flyboys should be a wild ride through the skies of wartime France. Anyone who was at Airventure Oshkosh 2006 this summer could not have missed the Flyboys booth/tent, which was one of the classiest on the field. You can download a great “behind the scenes” article from Air and Space Magazine here and view movie trailers and clips on Yahoo Movies here.